We have over 20 years experiance in this career and we have skillfull techician to provide a good quality product and service to fullfill our customer needs. Our philosophy is fullfill customer needs and maximise our quality. 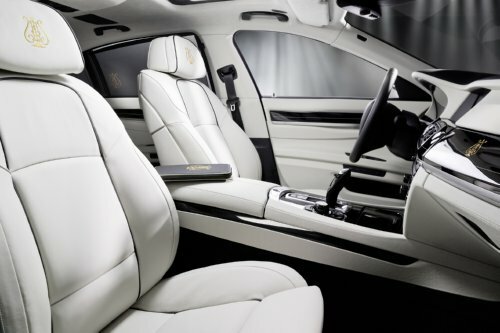 Our business natural not only doing car leather seat but we also doing refurbishment of the interior such as roof lining, steering wheel, gear knob wraping with leather, dashboard wraping, plastic interior spraying ( chaging interior color ), plastic scratching scar removing and repair. Beside that we are going to have the walnut coating service for customer as well. Our service can consider one stop solution for customer if they planning to makeup their lovely buddy (car). We manage to make old looking and torn interior become all new again. 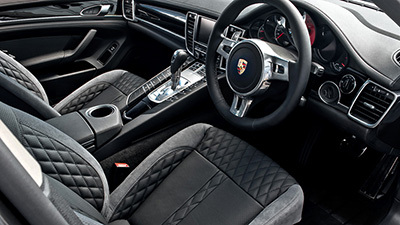 Normal part like door step, center pillar, door panel, console box and gear knob. We can make it look like new part again and you can have you new car feeling after. We have no specify certain level market consumer, it doesn't matter old or new car, sport or antique car, we are trying to satisfy customer enquiry if possible. Car interior are our major business, beside we also doing refurbishment sofa set, restaurant chair and also massage chair. Material quality are fullfil the automotive specification with warranty condition. We are strongly confidence with our material quality.